When I first started this series, it was called Micro Preemie Monday. I solely focused on babies that weighed less than 2 lbs and were born before 28 weeks and their preemie journey. I thought the stories of the smallest survivors needed to be told because I had two of my own tiny miracles. As time has gone on, I have realized that every preemie journey is important, no matter how early or how small the baby is. Anyone can experience trauma, no matter how long the NICU stay, and everyone needs hope. Today, we will go on a new preemie journey. Even though it is not about a “micro” preemie, we can all learn a lot from this strong, sweet fighter. Many women, including today’s mother, have never met a preemie until they give birth to their own. This was also the case for me. It is a life-changing experience, no matter how long the NICU stay, how early the birth, or what circumstances led to the premature birth. Please meet Clara, as told by her mom, Alana. My baby was born at 32 weeks gestational age. I named her Clara, it was a family name on my husband’s side and also the name of Clara Schumann, a female composer I admire (I am a music teacher). 2.Do you know what caused your premature birth? I was at the point in my pregnancy when I was going in for a routine check up every two weeks. Every time I went in, the midwives would comment on how wonderful my labs looked, that I was right on track for gaining weight, and how well I was handling pregnancy. After a checkup, I went on a trip, mostly to relax and take a break from work. I started having contractions and feeling very uncomfortable. But it was my first time being pregnant, so I figured, this is normal. These are Braxton hicks. I started swelling, and also figured, this was normal. When I got back, I went in for another routine check up, and met the doctor who would be in charge of delivery. He looked at my lab reports for the day and became very quiet. He said he needed to run more tests. Until then, all labs had been normal, but I had a significant spike of protein in my urine, and he wanted to make sure it wasn’t a sign of preeclampsia. At the time, I didn’t know anyone with preemies. I also didn’t know anyone who had preeclampsia, so I didn’t realize how serious the situation was. It took a few days to get the labs in. The day that I dropped off the lab, I went to work and went home feeling great and confident that nothing was wrong. That night, I sat down on the couch to watch tv and I felt a gush of liquid. I thought I had peed myself! I ran embarrassed into the bathroom to realize it was blood, and it was still coming. I started to feel dizzy, and we rushed to the hospital in our small rural town. By this point, I had lost quite a lot of blood and was starting to feel weak. It took about ten minutes for them to prep me and tell me that my placenta had abrupted. The baby needed to be delivered via emergency c-section or we would lose her. 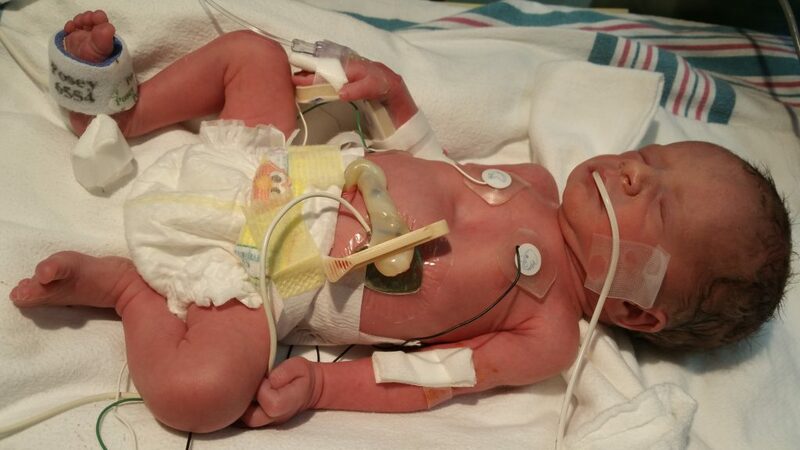 Within an hour of first bleeding, she was out, weighing 3 pounds 11 ounces. The call was already out to get emergency transportation to fly her to the nearest city (a five-hour drive) because they did not have the necessary equipment in our rural area. Before I even held her, she was flown away, and I was still strapped to a seizure bed. After five days, they released me with a prescription for anti-seizure medicine to make the five-hour drive south. 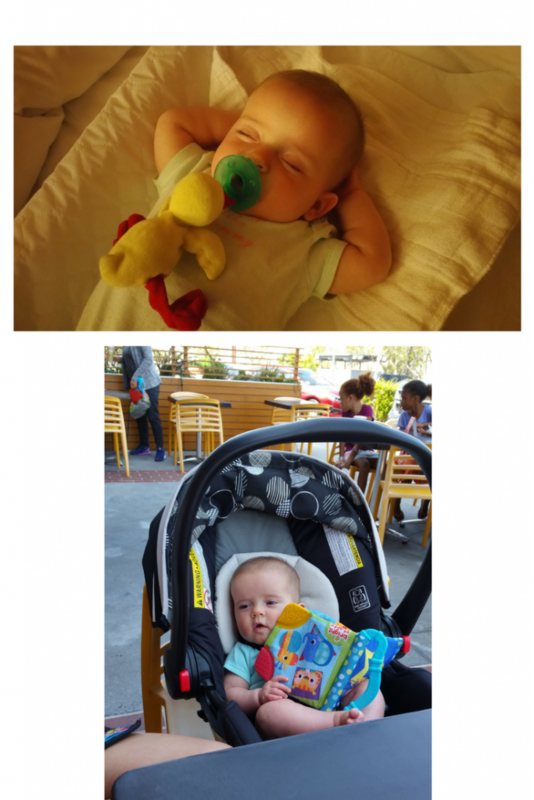 Through this time, I got an update about once a day on the condition of my baby. The nurses even snapped a picture, and texted it to me so I could see her. When we finally made it to the city, I could barely walk and hobbled down the long corridors to her room. 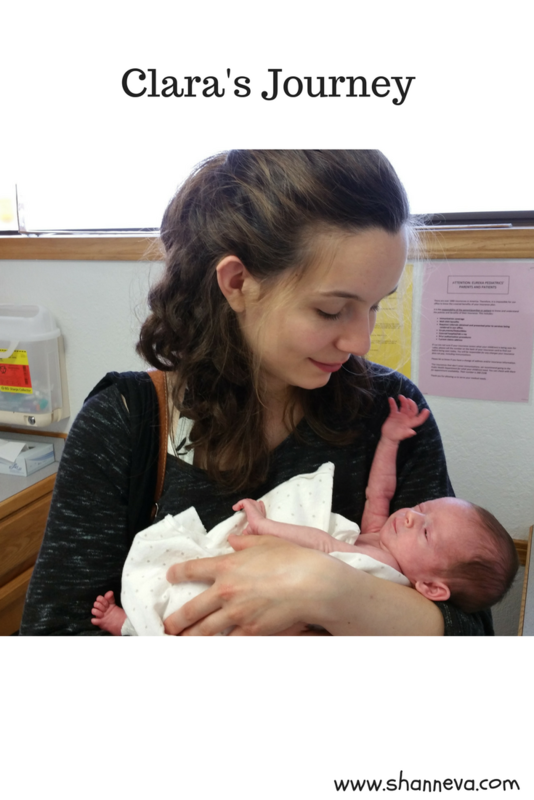 I held her for the first time when she was five days old, weighing 3 pounds 6 ounces. It was the most amazing day of my life, and remains the most powerful thing I have ever experienced. 3.How long was your NICU stay? What was the most difficult part? The NICU stay was difficult. I can’t imagine anyone ever having an easy time when their child is in the hospital. We were in one of the most densely populated cities in America. My husband and my entire family were five hours away in my hometown, needing to work. I could barely walk after my emergency c section, forcing myself to leave my baby’s room every hour to walk down the long hallways of the hospital in case of blood clots. I was immensely lucky that the hospital I was at had couches long enough for a parent to sleep on in each room. So, I got to sleep next to my baby, even though the couches were rock hard and very small. I am now a huge advocate for every children’s hospital striving for such accommodations. The NICU days were a blur of beeping monitors, feeding tubes, lactation consultants, pumping and cleaning and pumping and cleaning. But every day Clara got stronger. Soon, she was out of the incubator. Then, they were able to take her off the caffeine they had her on due to episodes. Slowly took away her oxygen support, and finally offered her a bottle instead of an ng tube. We spent 28 days in the NICU. 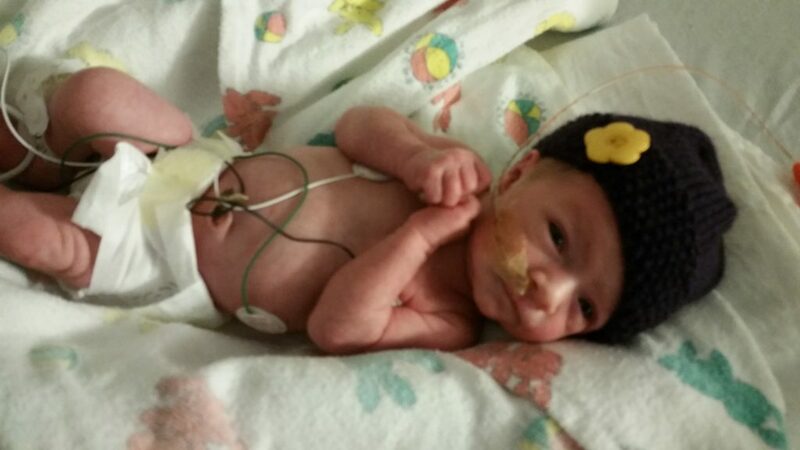 When Clara was finally discharged, she weighed a whopping 4 lbs 6 ounces and didn’t need any tubes! My husband described it as the best possible scenario of a bad situation. The drive home was long and scary, and when we got home, I felt very isolated from other parents and their experiences. I found an online group specifically for preemie moms that helped a lot, and I had a few friends of friends add me and talk to me about their experiences as preemie moms. It made me realize how common my situation was, and how many parents and preemies have it so much worse than us and still survive the experience. Even though I am unhappy my child had to go through a hospital stay, I feel very blessed to meet such amazingly strong women and babies along the way. 4. 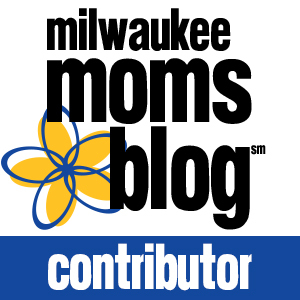 What advice would you give to new preemie parents? If I could give any advice to a preemie parent, it would be let yourself love that little bundle of joy no matter how scared you are. The joy of motherhood can seem like a cruel joke when you are stuck in the hospital, but the hospital days do come to an end. After both of us almost dying I am eternally thankful for every day I get to spend with my baby, every day on earth is a blessing, even the days that are difficult and ugly. 5. How are you and your baby doing now? Clara is now a healthy 10 month old baby. She is crawling and has 4 teeth, even though she is on the smaller side without much hair. I could not have asked for a more amazing daughter, and no matter how difficult her journey into this world was, she was worth every second of pain and fear. Let other preemie moms give you hope and inspiration. 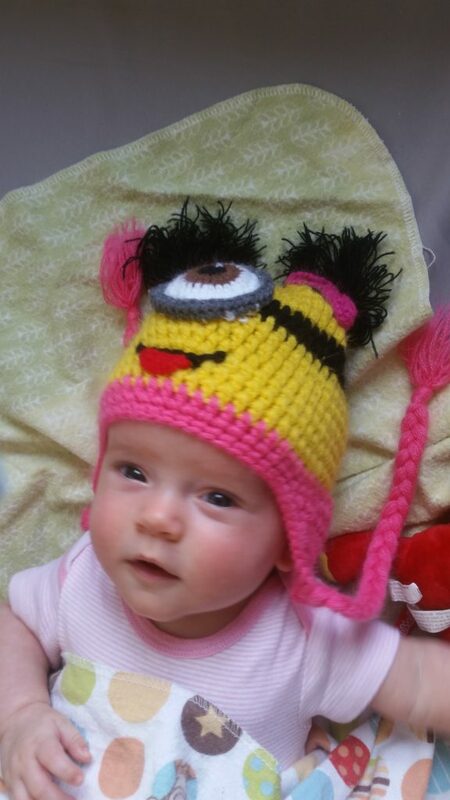 Thank you so much to Alana for sharing beautiful Clara with us. While every preemie journey is different, there is always a common bond us preemie parents will share. If you are a preemie parent and would like to share your story, please visit my Share Your Story tab at the top of the page. Also, please leave any supportive comments or questions for Alana below. Ohhh! I just love her name! I’m so glad that everything worked out OK with her, she is so beautiful! she’s beautiful! thank you for sharing her story! Clara is such a cutie! I could not imagine the fear of early labor. It is not something I had to overcome but my sister had a micro preemie many years ago. She’s adorable. I can’t even imagine having to leave your baby at the hospital after birth. Thank you for sharing your story! I really love these posts. Such amazing stories of strength and courage and hope. I read Clara’s story with goosebumps. Praise God for these miracles. So glad she is thriving! Poor honey. Already such a journey.